President’s Day is a holiday that’s often overlooked by adults. Honestly, most of us are just happy if we get a day off at work! For children, however, many of them are busy at school immersing themselves in American history and preparing presentations on our country’s leaders. We know that it can be difficult for parents to find a great president costume in the middle of February. That’s where we come in! 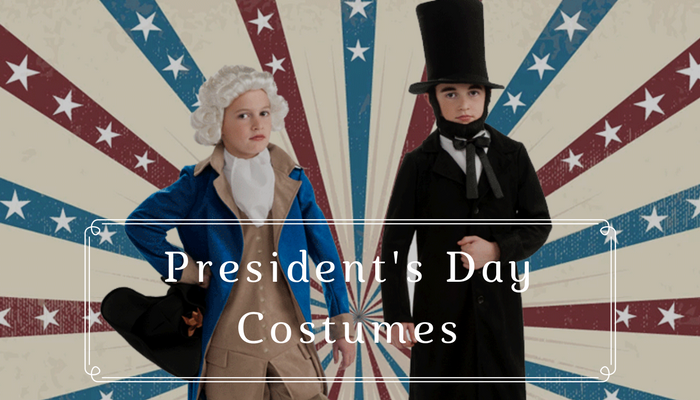 With a great selection of president costumes, your kid can ace that school presentation! Check out some of our favorites below! 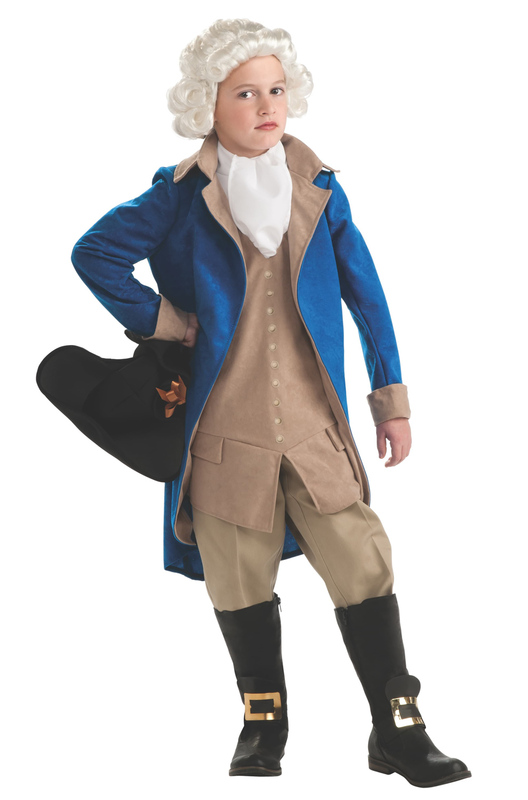 Your child can make their President’s Day presentation a huge hit with this incredible George Washington costume! Complete with the coat and hat, this costume will bring the presentation to life! (Wooden teeth not included). Another great president, known for one of the biggest societal changes in history, is Abraham Lincoln. 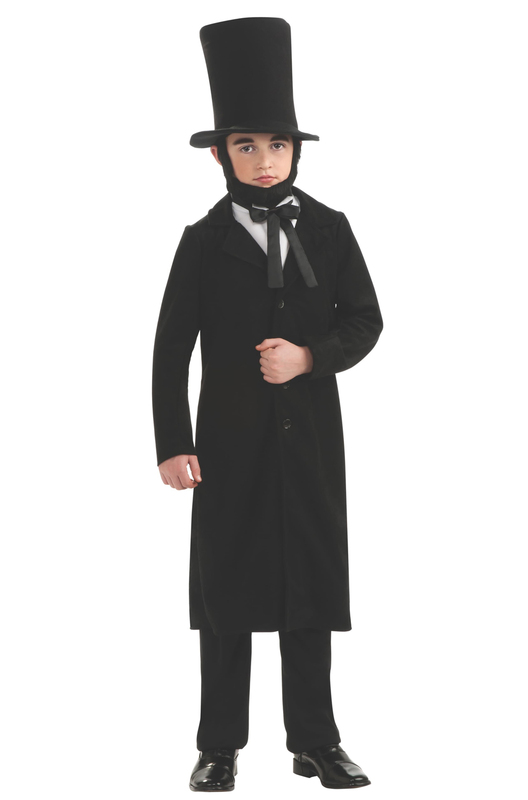 When delivering the Emancipation Proclamation, it’s best to look the part which is why this Abraham Lincoln costume is perfect for school presentations! With his signature top hat to complete the look, your kid is sure to get the grade! For a more modern president, this JFK inspired wig is just the thing! Pair it with an impressive pressed suit and your child can relive the days of Camelot! Mr. President Costume Wig (Buy)With these fantastic costumes, your kid will be at the top of his class! To find the perfect president costume for your child, be sure to visit our website. For more costume ideas, follow us on Pinterest, Facebook, and Twitter. Lastly, what costumes do you find to be the most common for school projects or presentations? Leave us a comment below!